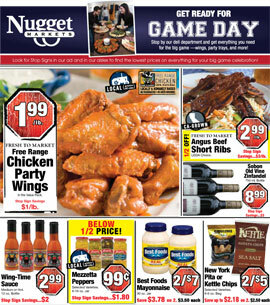 Kick off your football celebration with Nugget's Fresh to Market wings! Our all-natural free-range chicken wings are prepared in-house by our team of professional chefs. Get dippin’ with our Fresh to Market tortilla chips — made in California. This locally produced IPA is bold, assertive, and full of flavor highlighting the complex citrus, pine, and herbal character of whole-cone American hops. Snag a 12-pack and save big for the big game! Sierra Nevada Pale Ale and Corona 12-packs are also on sale this week! These trays make entertaining easy! Choose from three different trays and keep some veggies in your game day spread — even if you do dunk them in some chunky blue cheese. 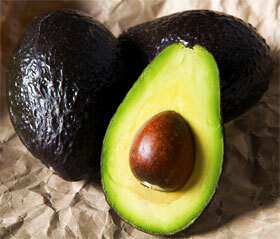 Mix up a killer dip with our quick and easy Avocado Salsa recipe. Mix all ingredients lightly and chill in the refrigerator for 15 minutes before serving. Jimmy T’s sauces are made locally in Folsom, California, with all-natural ingredients and absolutely no high-fructose corn syrup. 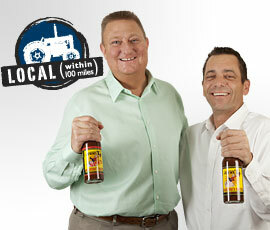 Chef Jimmy T created his award-winning authentic Kansas City BBQ sauce more than 20 years ago in Topeka, Kansas. If you’re striking up the grill, save big on Kingsford Charcoal! 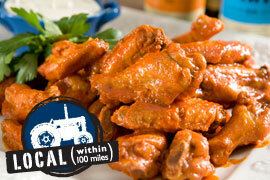 Our party wings from locally and humanely raised chickens in the value pack are a great deal this week. 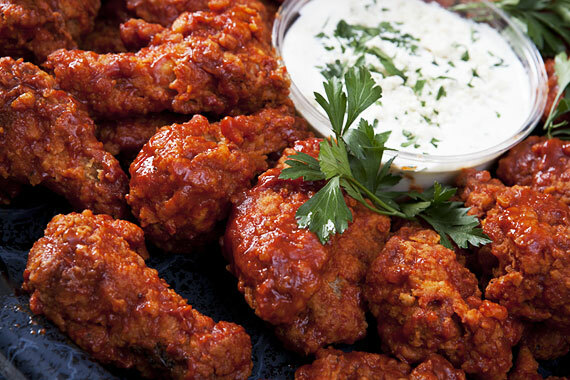 Make your own Crazy Hot Wings with our recipe. 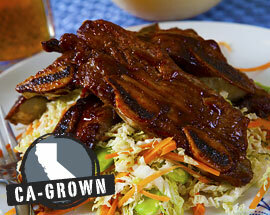 These California-grown short ribs are a great Game Day choice. Shopping for a gluten-free diet can be challenging. Baking for your Gluten Free Valentine can seem even more daunting. Learn about our Special Diets labeling program and shopping gluten free during our Gluten Free Store Tour at 6:00 p.m. Plus, receive gluten free recipes created specially for Valentine’s Day! Prices valid February 3-7, 2012.